We have sufficient space for four qualified joiners, one of whom is the workshop manager, all of whom are supported by an apprentice. As a past 'Apprentice of the Year' himself, Mark has always recognised the importance of training and development. 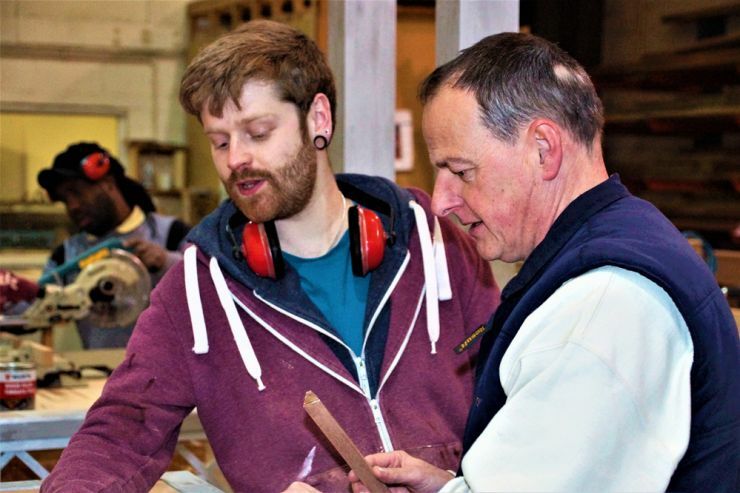 One Step Joinery has always engaged an apprentice, encouraging them to work their way through the three-year training programme which includes spending time at Swindon College. The workshop apprentice gains valuable skills in all aspects of workshop best practice, from Health & Safety, to the safe use of sophisticated machinery. Using everything from bench saws and other specialist equipment, apprentices also learn simpler tasks, such as how to choose the right paint brush for the job, and how to change the dust bags on the extractor. 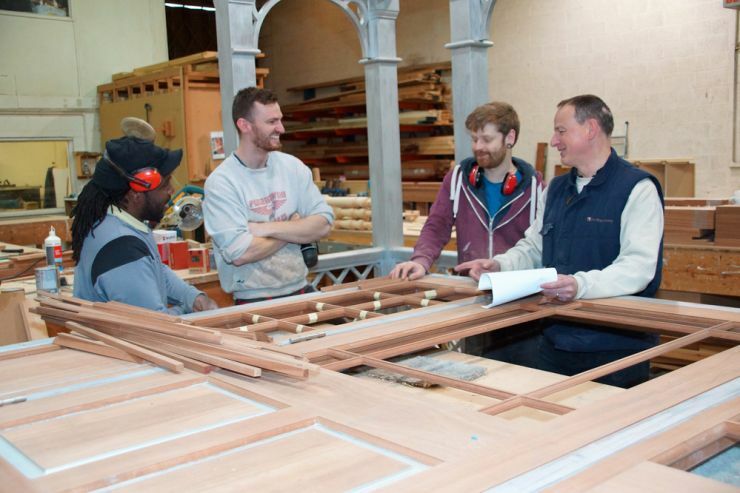 The end result is a skilled, qualified craftsman, who can produce high quality joinery products and work to recognised industry standards, either as an individual, or as part of a team. All the team are trained in a combination of first aid, materials handling and risk assessment. 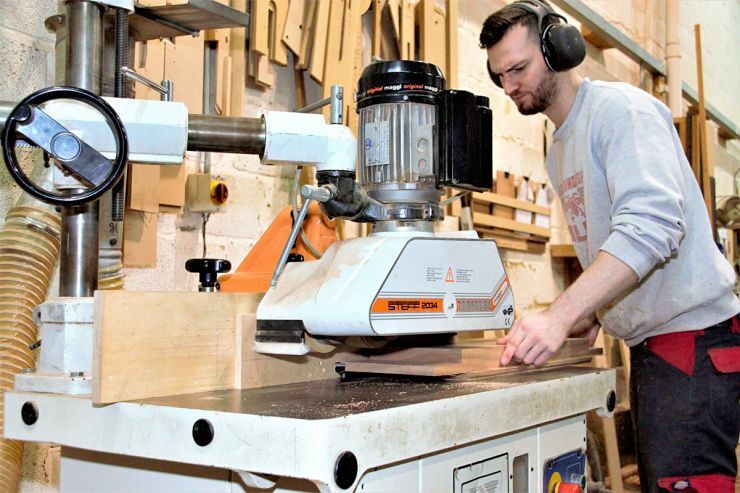 The workshop is run with each joiner having full responsibility for their job from start to finish. There is no passing anything on to someone else to finish. This ensures a high quality job every time; since everyone takes pride in their work and continually practises using a variety of equipment to complete the different kind of jobs they have to do. 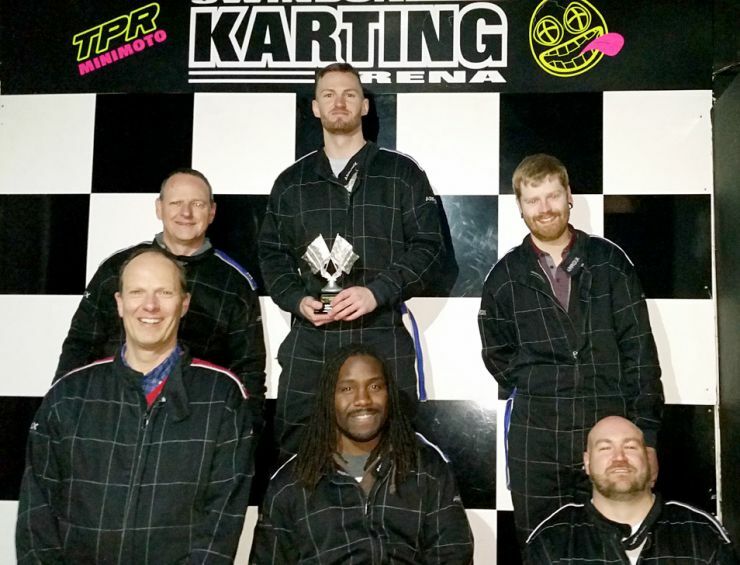 When not working, the team meet up socially and competition intensifies, especially on the go-kart track!